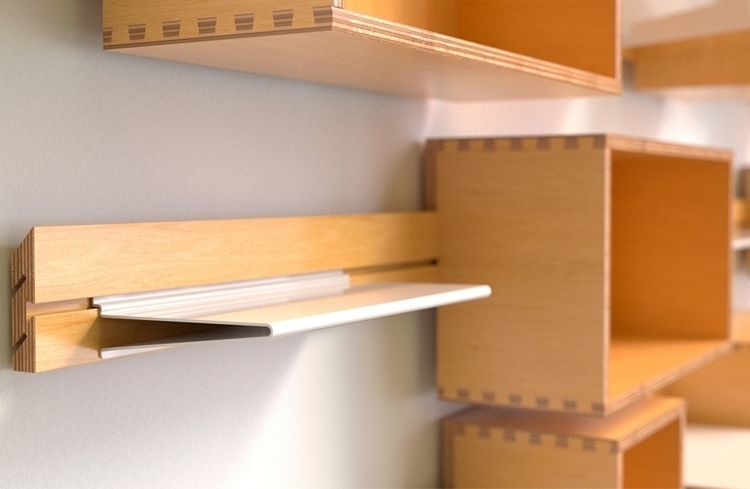 There are plenty of modular shelving solutions available today. 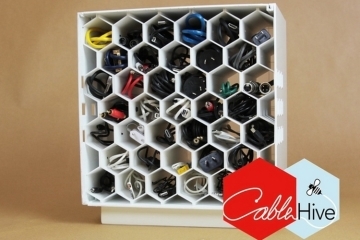 Problem is, a lot of them tend to be too expensive, complicated to install, or both. While the Swenyo Wallace isn’t exactly cheap, it is accessibly-priced, apart from being easy to set up in any room. 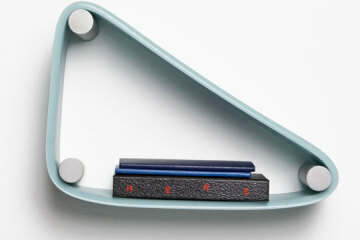 A modular shelf system, it lets you easily mount shelves, boxes, hooks, and other storage units up the wall. 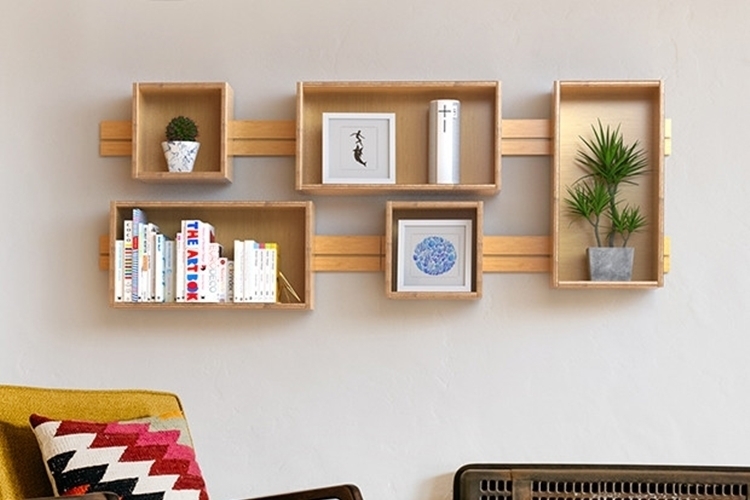 Even better, you can easily swap items out at any time, so you can customize your wall-mounted storage on the fly as your personal needs change. The Swenyo Wallace consists of an aluminum mount that’s affixed to the wall with nails, a wooden cleat that slips on top of it, and modular units that you simply slide into the cleat’s center slot. Each wooden cleat measures 24 x 3 inches (same with the aluminum mount), along which you can slide as many of the modules as will fit. 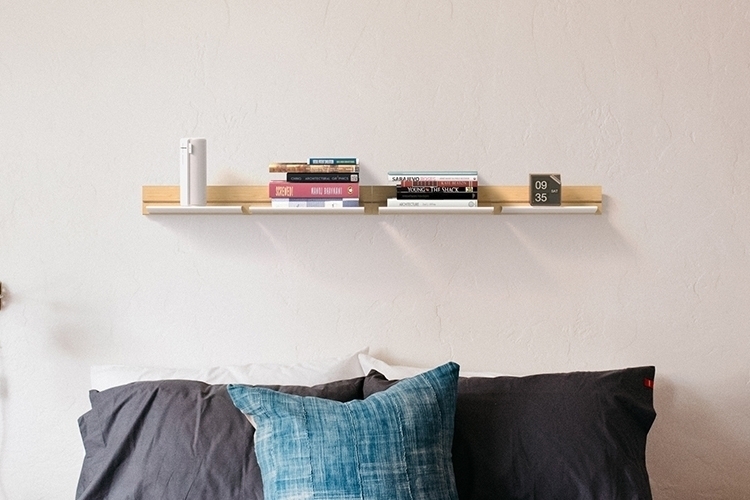 As you can probably tell, installing it is no more complicated than mounting a regular wall shelf (as long as you can hammer nails to a wall, you’re good), making for a dead-simple setup process. 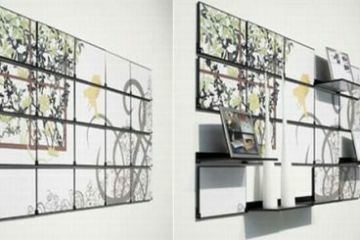 The modules include two sizes of shelves, three types of boxes (two horizontal, one vertical), a hook, a cup, a power strip, a magnet, a cable manager, and even a cord light for adding a lamp to the wall. 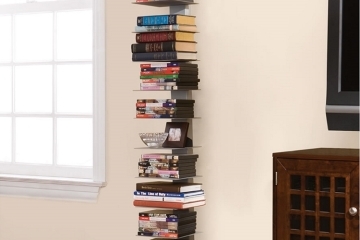 That versatile range of modules opens up a whole avenue of uses, from standard living room shelves to bedside storage units to utility shelving for your home office. An Indiegogo campaign is currently running for the Swenyo Wallace. Pledges to reserve a kit starts at $75. I don’t think the Swenyo Wallace is going to well on IndieGoGo which is disappointing because I can see a lot of young people liking this. There are no backers and it appears to be that it was supposed to start coming out with at least the Starter Kit 6 months ago. I personally would not get the Swenyo Wallace for me, but I would definitely buy it as a gift for my sister who is in college. I don’t think she’s supposed to put much on the walls, but I am sure this is okay. 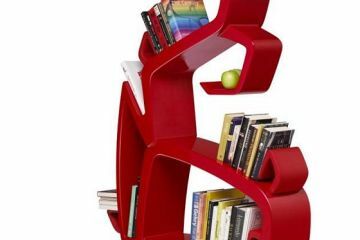 Storage space in dorm rooms are always need and I think this would look really good near here bed. I can see her at least put a couple of books, her phone and maybe use a light on it.